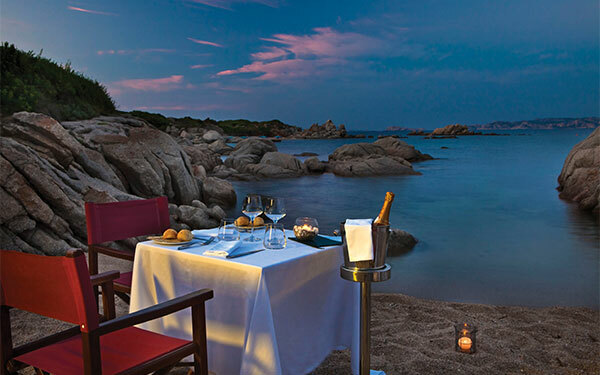 Find out more about the restaurants at the Resort Valle dell’Erica at Santa Teresa Gallura in the North of Sardinia, your 5 star beachfront resort by the sea. 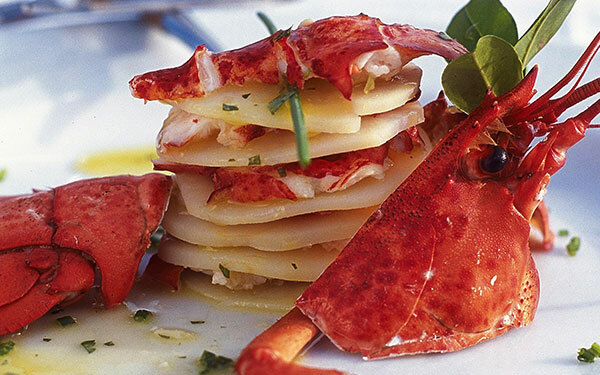 Delphina has always devoted particular care and attention to fine food and drink. 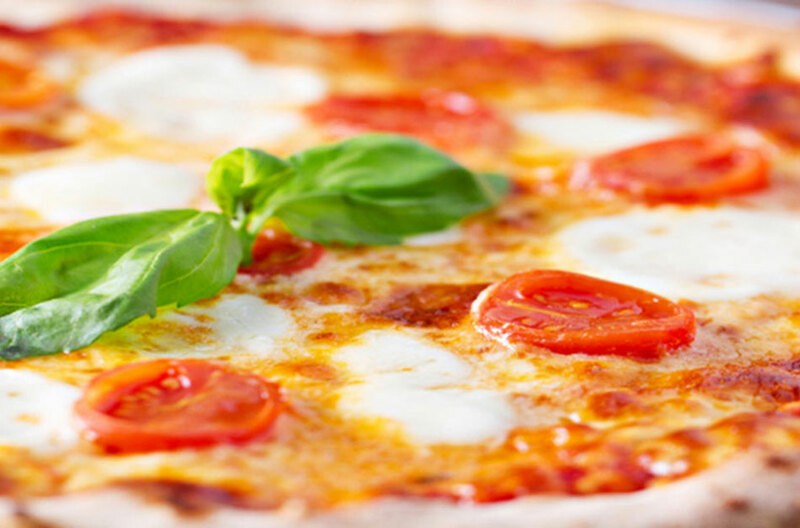 A careful selection of typical Sardinian products and the freshest of ingredients combine to create unrepeatable experiences of taste and flavour. 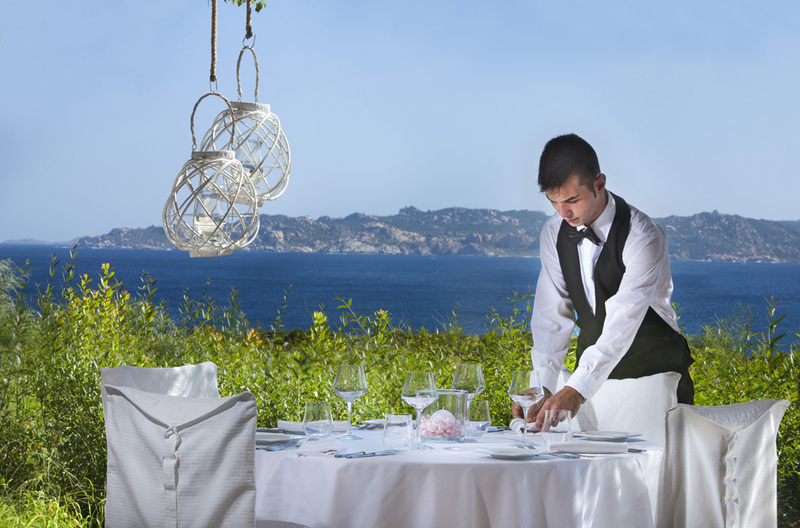 The final touch is the inspiration and creativity of our award-winning chefs together with the unique view that you can enjoy from our seafront terraces. 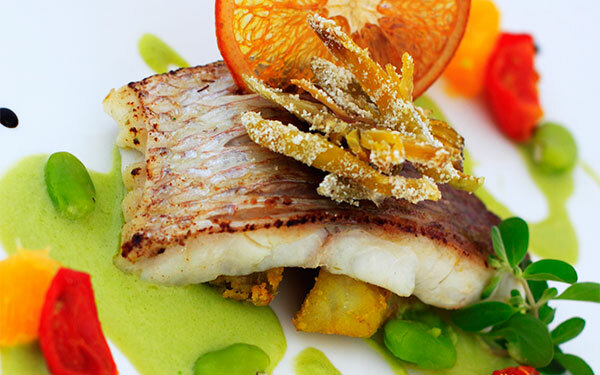 A tasteful culinary choice with 7 different restaurants for a 5 star holiday in freedom. 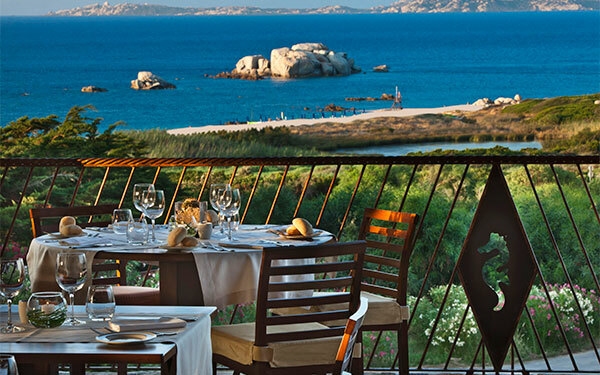 The Resort’s main restaurant looking out over the beachfront pool and with an enchanting 180° view over the Sardinian sea. 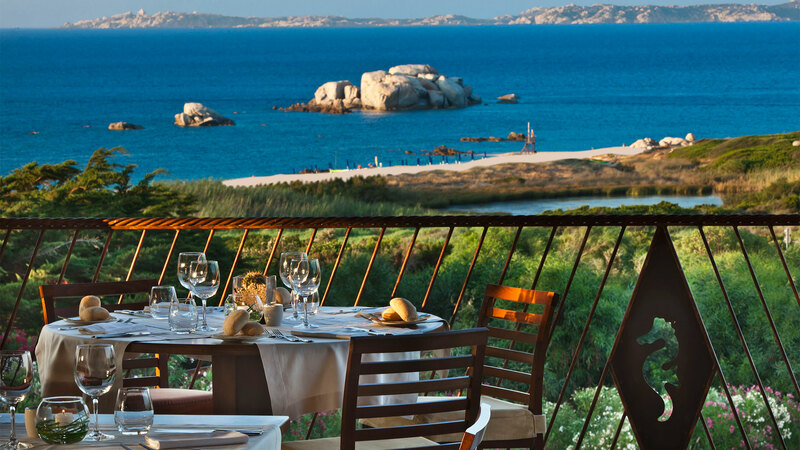 Elegant buffets for breakfast and dinner where guests can enjoy the best in Mediterranean and Sardinian cuisine. There is also a dedicated smoking room for hotel guests. 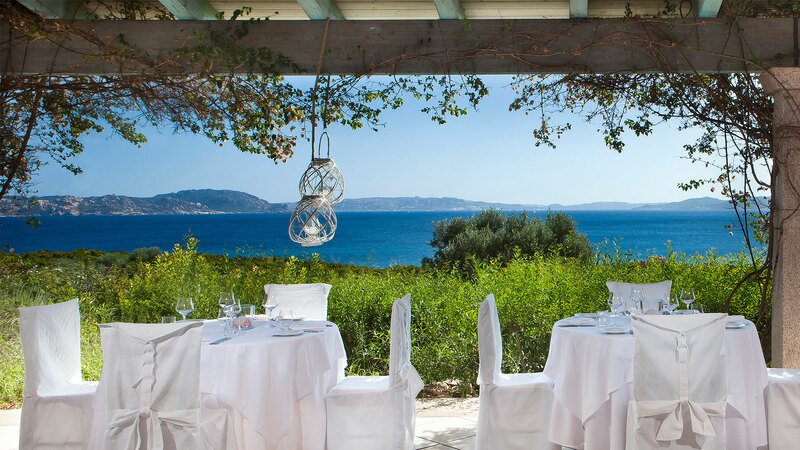 Panoramic restaurant with terrace that looks out over the Straits of Bonifacio and the islands of the Corsican Archipelago. 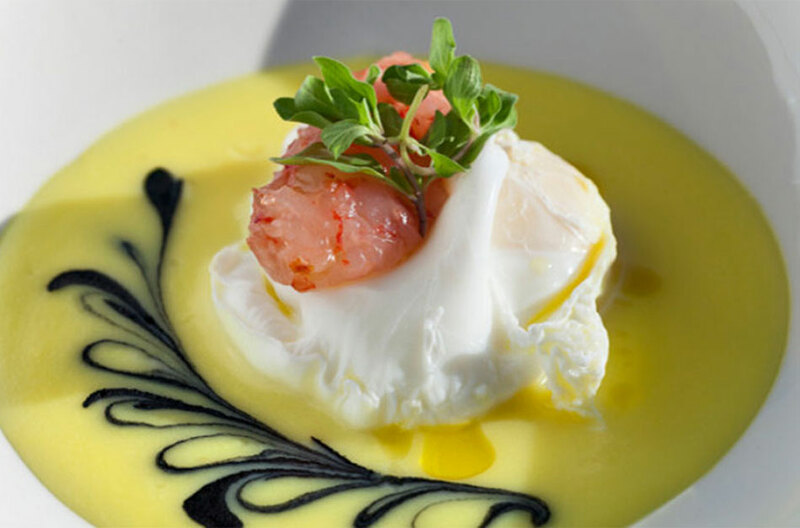 Generous buffet for breakfast, elegant restaurant for dinner with show cooking and spectacular buffet of elegantly presented delicious dishes with incredible flavours. 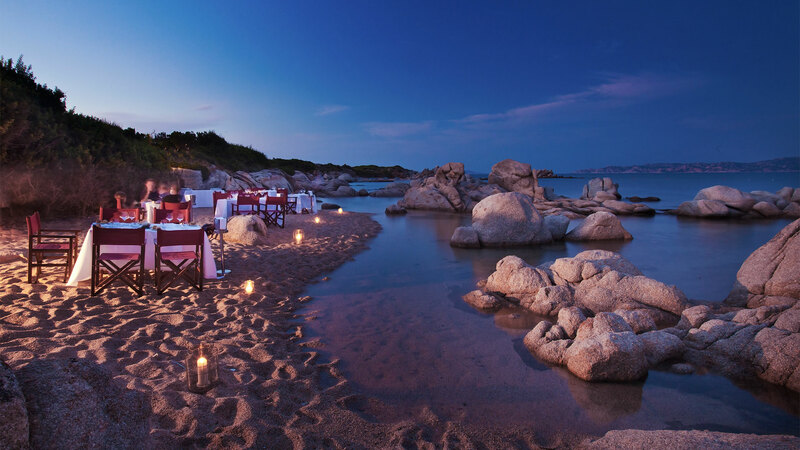 Exclusive dinners directly on the beach in a romantic atmosphere, barefoot on the sand. 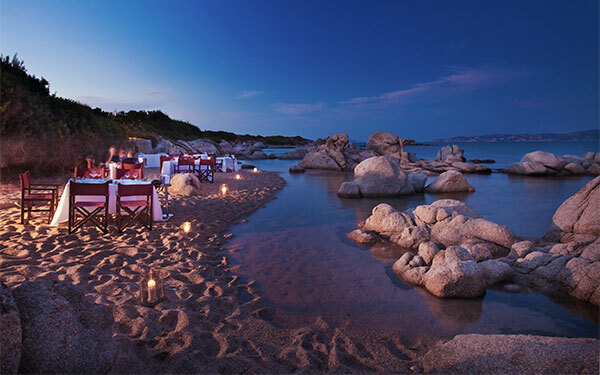 Unforgettable evenings that begin with a delicious aperitif under the stars and continue to one of the resort’s little bays for a dinner from an exclusive menu by candlelight, accompanied by the gentle sound of the waves of the Sardinian sea. (Reservation required and extra charge made). Also open for lunch for you to enjoy dishes featuring sea-food specialities, the catch of the day and shellfish from the aquarium. Opening of the restaurant is subject to weather conditions. 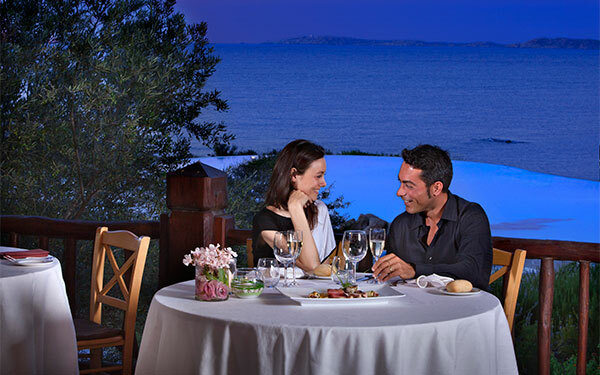 Elegant restaurant offering candle-lit dinners with attentive waiter service on the panoramic terrace that looks out over the little bays surrounding the resort and the islands of the Archipelago. A generous and varied buffet for lunch, for dinner specialities taken from both international and typical island cuisine as reinterpreted through the inspiration of our chef. (Reservation required). 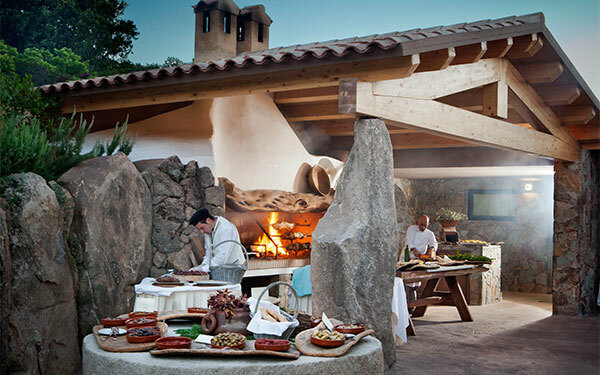 Restaurant offering typical Sardinian dishes with specialities from authentic Gallura cooking and served surrounded by nature amidst splendid oak trees. 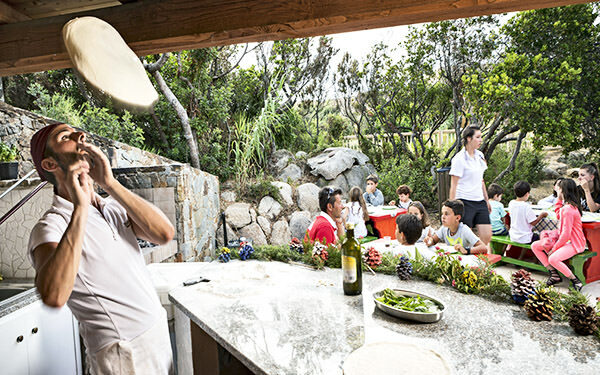 Expert local cooks and 0 km products that become delicious dishes: dried meats and preserved vegetables from the Sardinian hinterland prepared according to traditional methods, bread cooked in the wood-fired oven and hot hors d’oeuvres straight from the grill, first courses hand-made as you watch before being served, grilled meats, local cheeses and typical desserts and pastries from Gallura. (Reservation required and extra charge made). Informal and cheerful beach bar in one of the little bays around the resort where you can enjoy a cocktail or a chilled drink between one swim and another or you can have a delicious light lunch just a stone’s throw from the water’s edge. 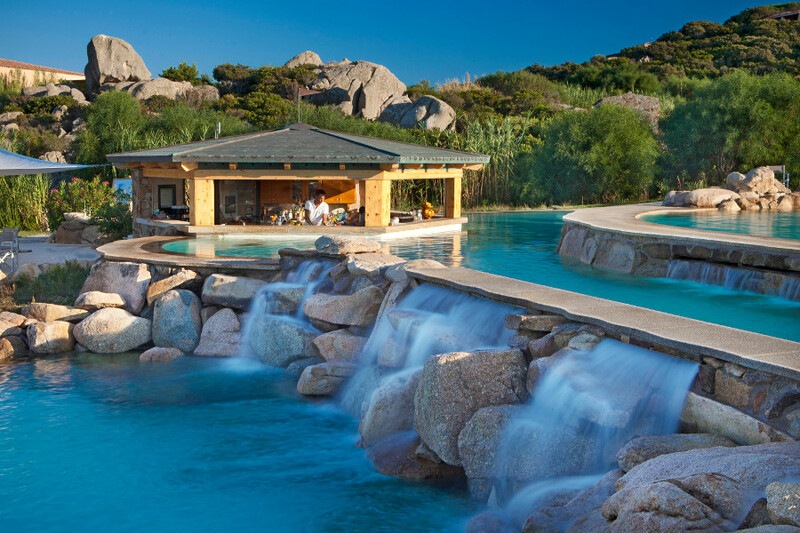 A pool bar where you can allow yourself a cool drink without leaving the water. For lunch there are tasty and quick first courses and sea food crudités. Fresh and tasty snacks for a light yet delicious lunch, the perfect break before spending the afternoon on the beach or beside the pool. In the evening the bar Nemo is the place to go to listen to good music or watch performances by talented artists while sipping a good cocktail or a glass of Mirto directly on the little square. 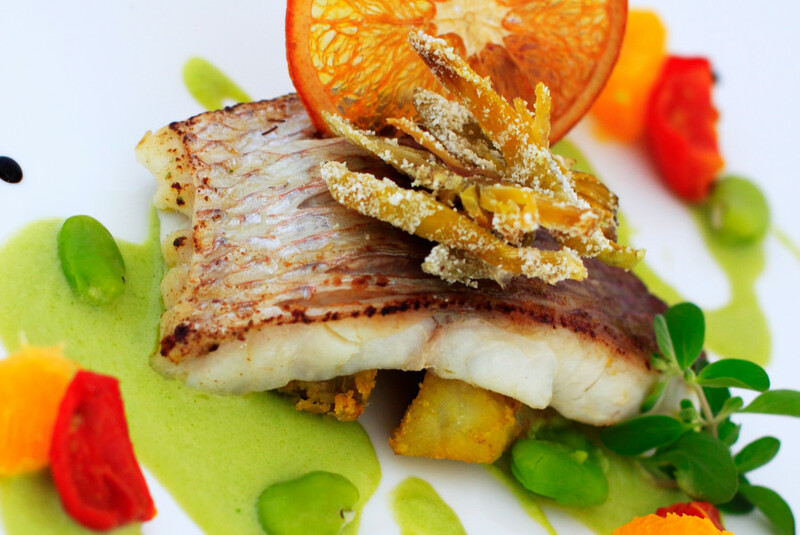 Bearing in mind the requirements of some of our guests for gluten-free cuisine while in Sardinia, every day the restaurants at the Resort Valle dell’Erica offer delicious food lovingly prepared by our chefs using the best local produce. 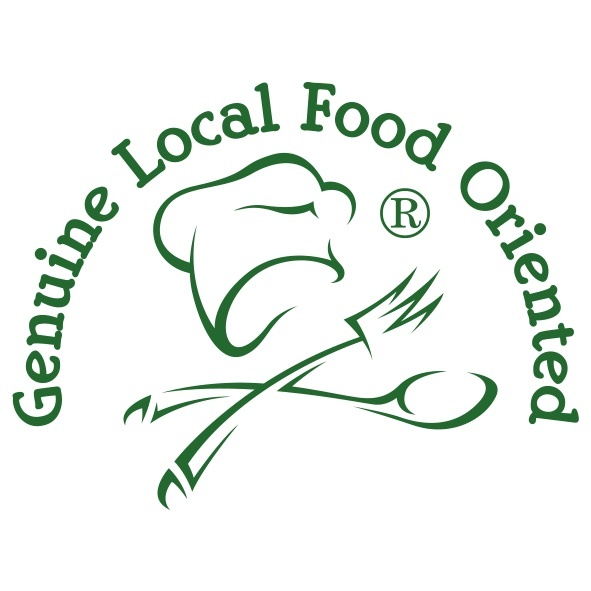 You can depend on the assistance of our serving and catering staff who annually attend specific training and refresher courses to ensure a correct and professional catering service for guests who are gluten-intolerant. This service should be requested at time of booking. Breakfast is served with a generous buffet on the verandas of our restaurants Nautilus and Les Bouches offering an enchanting view of the islands. 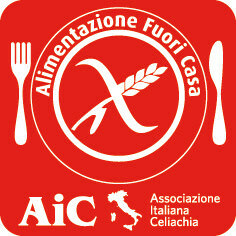 A light buffet so that you can enjoy a good lunch without sacrificing any of the pleasure of the table: cold pasta dishes, pizzas cooked in the wood-fired oven, cold dishes based on cereals, pulses and vegetables, salads, fruit and cheeses from the island; traditional fish and meat-based second courses and desserts are not served. 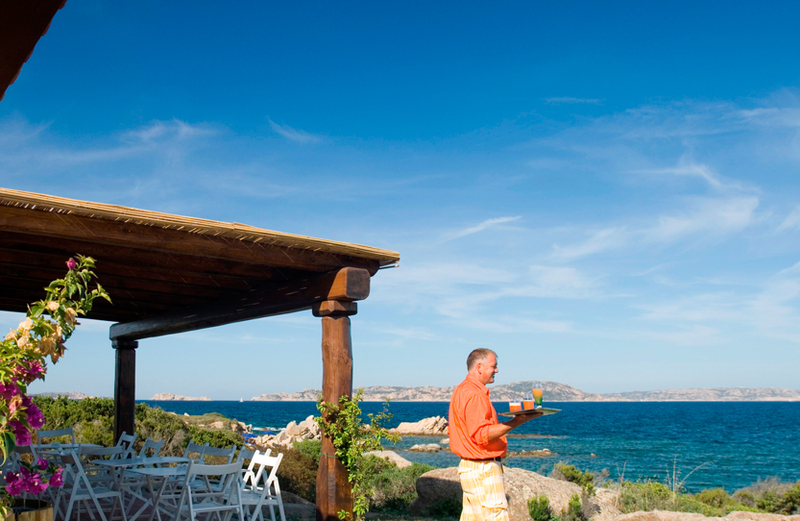 Guests wishing to go on excursions around Gallura and who purchase the Mediterranean Brunch for the whole stay can take advantage of the Brunch Around at one of the following 4/5 star Delphina Hotels and Resorts: Resort & SPA Le Dune (Badesi); Park Hotel & SPA Cala di Lepre (Palau); Hotel Marinedda Thalasso& SPA 5 star (Isola Rossa). For the Brunch Around, water and house wine are included but not transfer. The Brunch Around should be requested and booked at the hotel. Seven different possibilities ranging from elegant buffets with show cooking to à la carte menus with attentive service at candle-lit tables. On request in the hotel, guests on Half Board can substitute dinner with the Mediterranean Brunch.